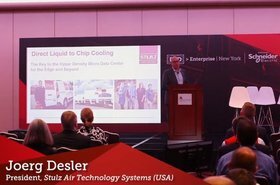 Joerg Desler presents 'Enabling high density chip-to-atmosphere data center cooling solutions' at DCD's New York conference, DCD>Enterprise. 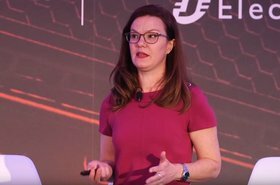 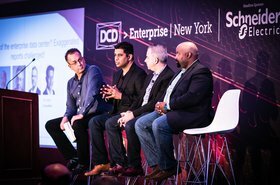 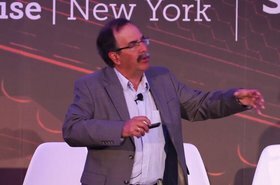 DCD>New York is the East Coast's longest running data center and cloud infrastructure event - a focal point for thought leadership for 17 years. 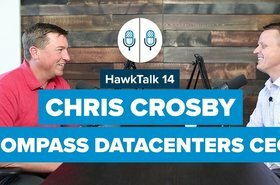 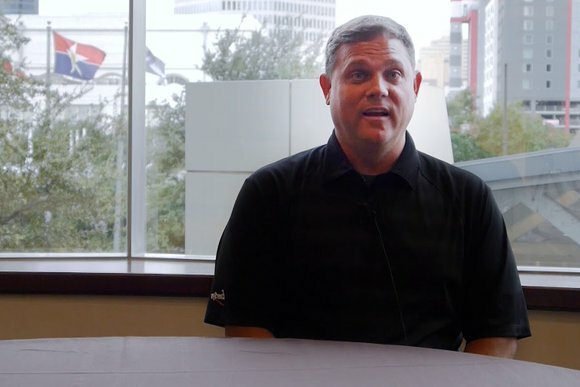 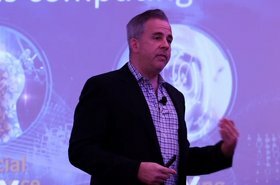 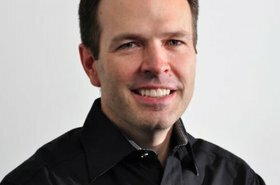 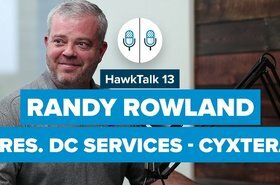 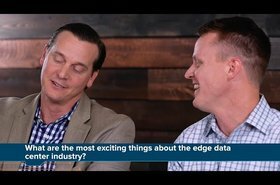 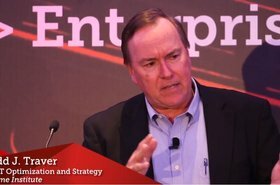 DatacenterHawk's David Liggitt talks with Chris Crosby, CEO of Compass Datacenters and asks about where the market is going, their latest acquisitions, and his greatest leadership lesson. 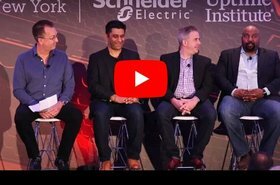 Plenary panel: The death of the enterprise data center? 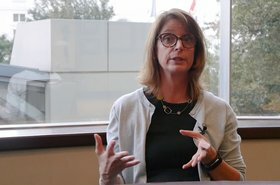 Exaggerated reports challenged! 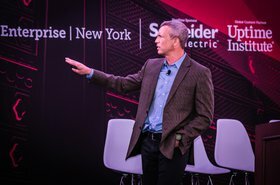 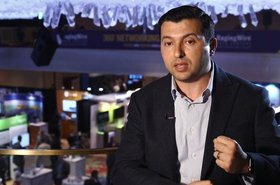 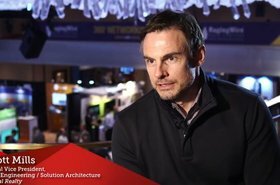 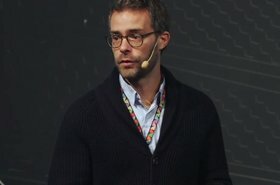 Fabien Vieau discusses renewables at scale and the road towards digital sustainability.